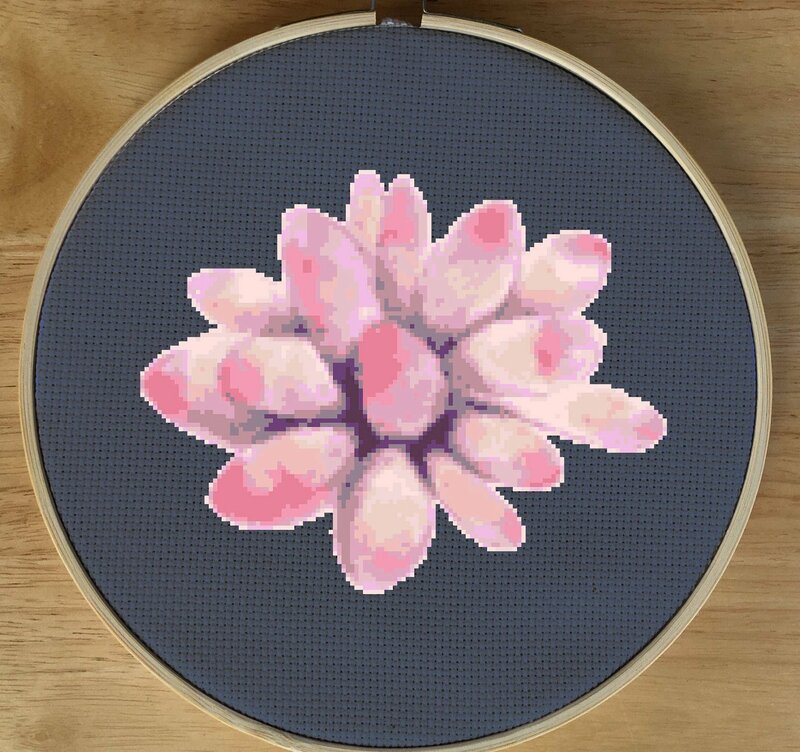 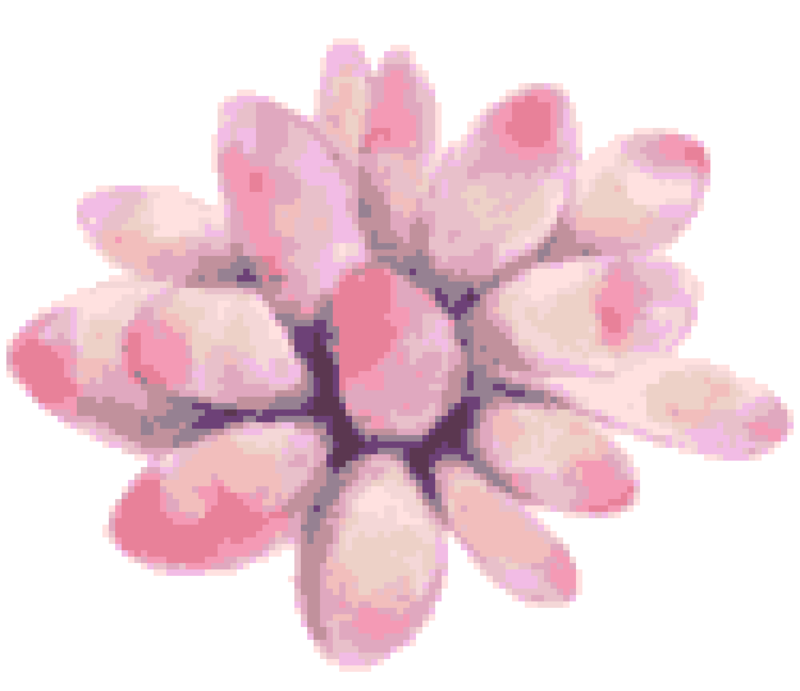 This pink succulent flower cross stitch pattern is very pretty. 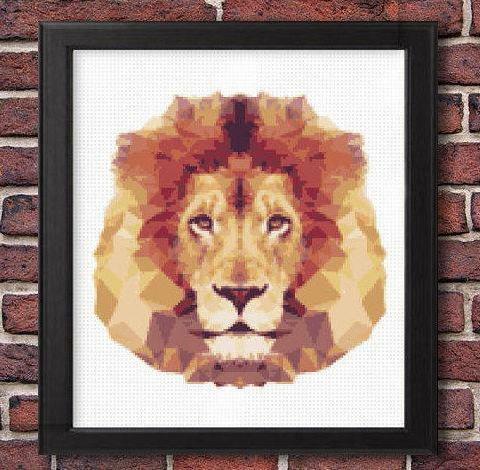 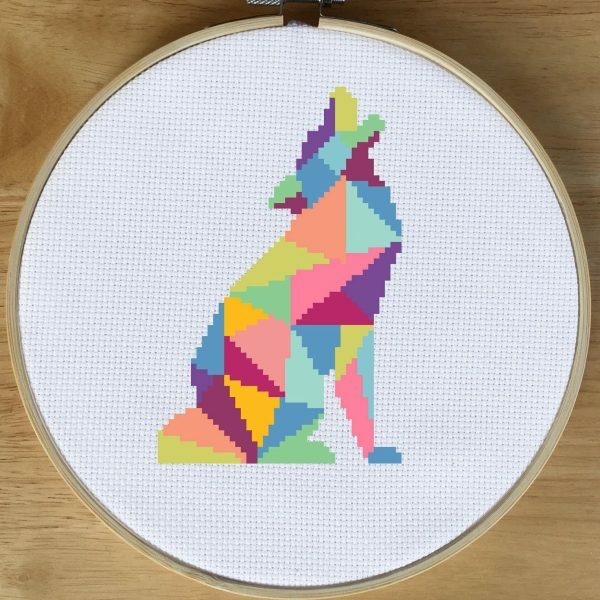 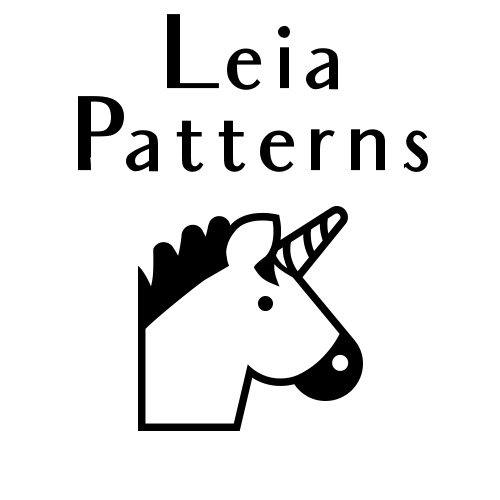 This cross stitch pattern may look simple, however it is very unique and fun to stitch! 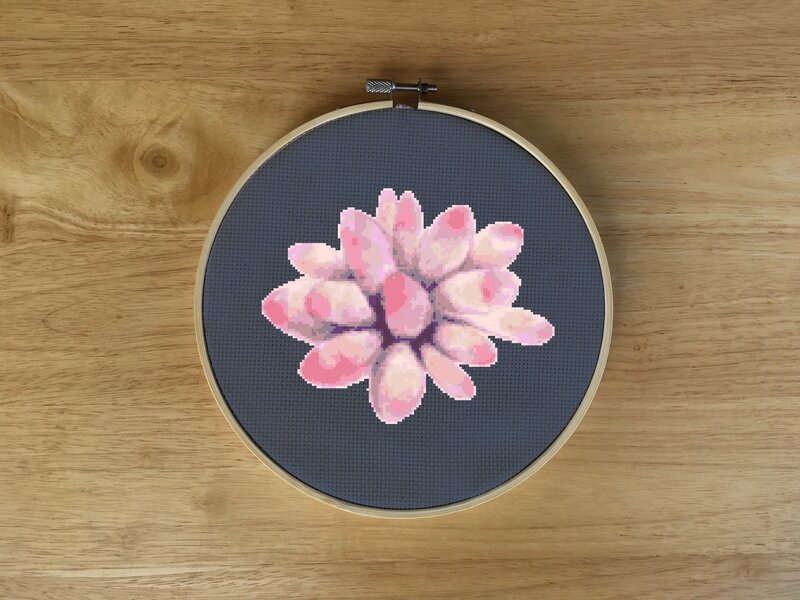 It stitches out beautifully, and it makes for a great gift or decoration. 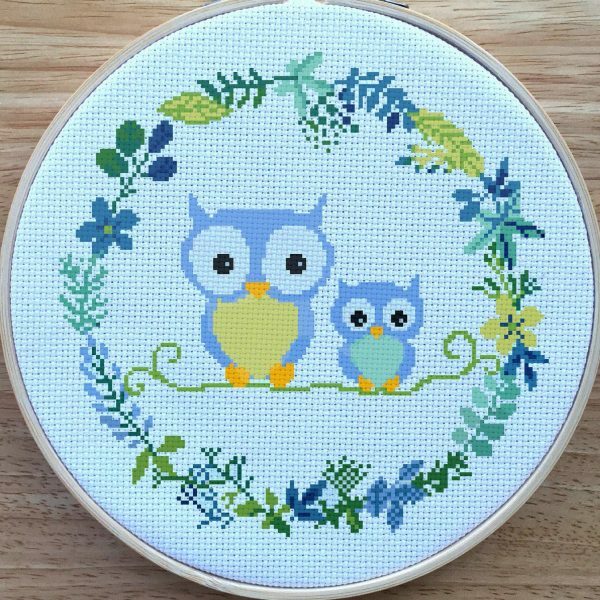 You can get the kit for this pattern here. 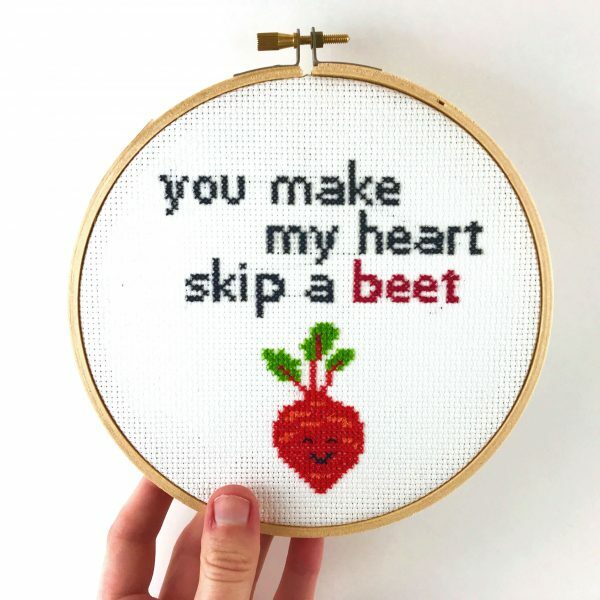 Size: 9 x 7.7 in. 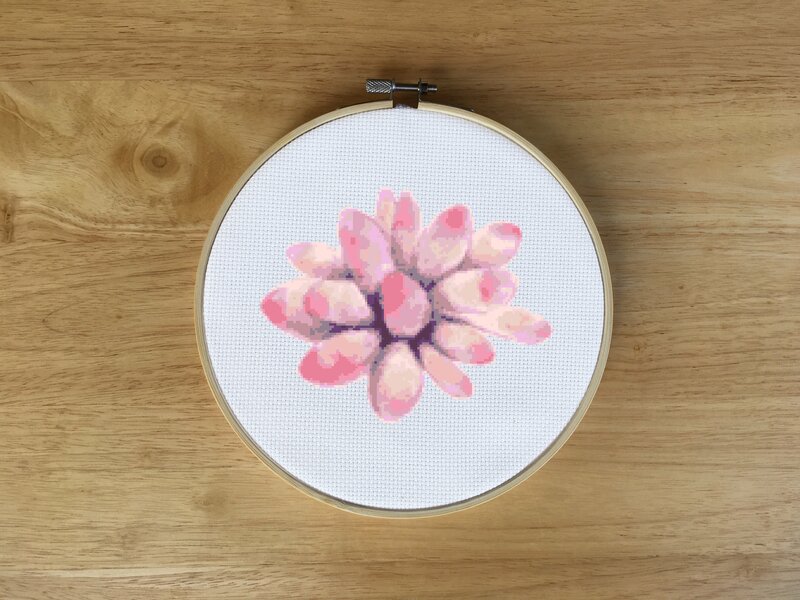 / 22.5 x 19.6 cm.